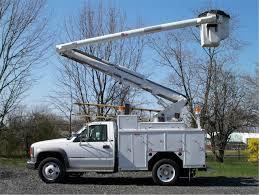 An engine hoist is a device used to remove and install an engine in a passenger car or truck. 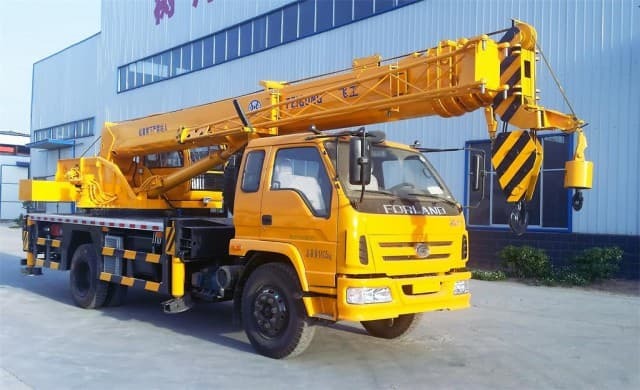 Commonly referred to as a cherry picker, one of the most used engine hoist designs commonly uses a hydraulic cylinder attached to a steel frame with a hook hanging down from the top. An adjustable upper boom allows the engine hoist’s reach potential to be adjusted, while optional folding legs allow the tool to be stored against a wall or out of the way when not in use. 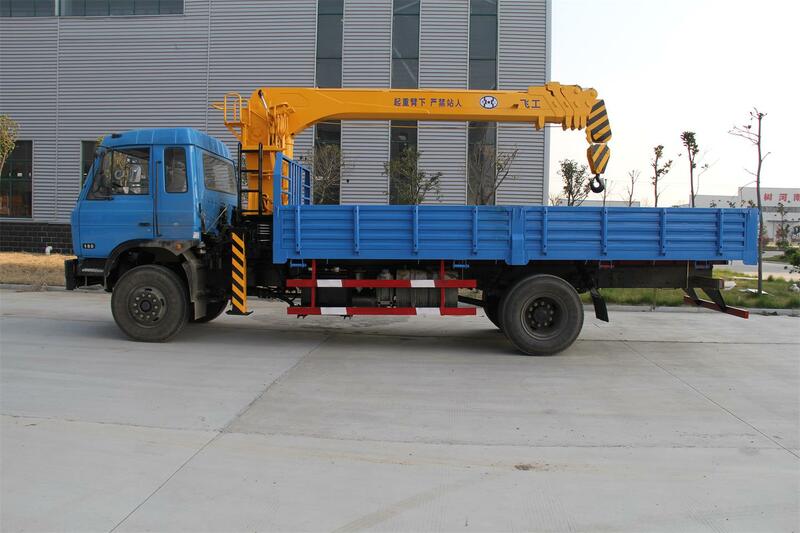 Other versions of the hoist consist of chain falls, come-along pullers and electric cable hoist. To complete many different types of automobile engine or transmission repairs, the engine must often be removed from the vehicle. This is accomplished through the use of an engine hoist. 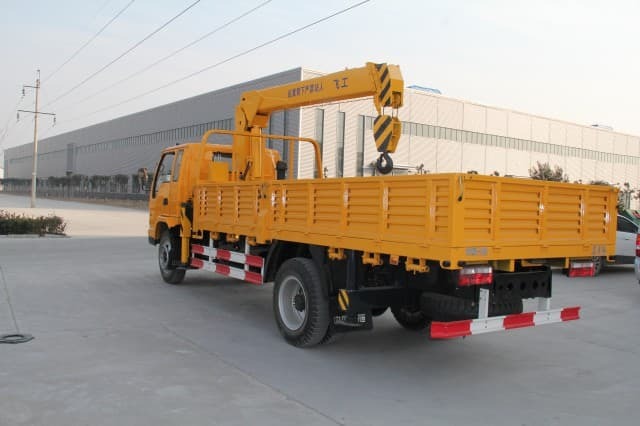 On many vehicles, once the engine is disconnected from the chassis mounts, electrical harness and other fluid lines, an engine hoist can be attached to the engine by a lifting bracket or chains and lifted up and out of the vehicle. On many front-wheel drive vehicles, however, the engine requires removal from underneath the chassis. In this situation, the body is commonly blocked in an elevated position while the engine is lowered out of the chassis by an engine hoist. When an overhead beam, tree limb or rafters are available, the come-along hoist, chain falls or electric cable winch can often be used to pull or replace an engine. 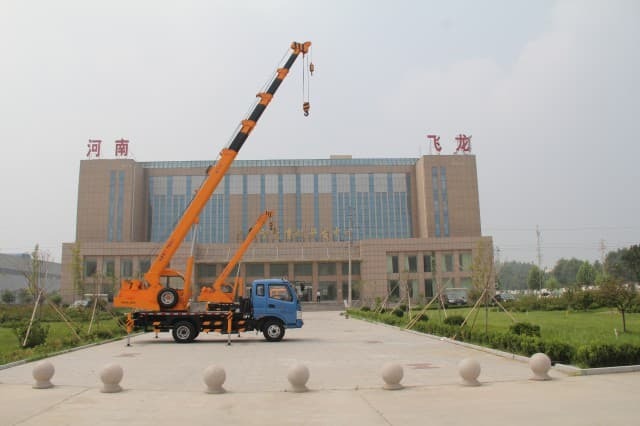 When there is no overhead support present, the cherry picker is the best tool for the job. 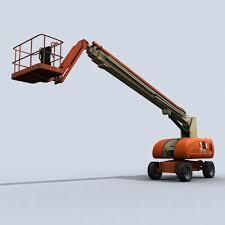 One set-back for the cherry picker is that the use of this type of engine hoist requires a solid floor in which to operate on. Soft ground will allow the picker’s wheels or casters to sink into the ground, preventing the cherry picker from easily being pulled out and away from the vehicle with the engine suspended in air. 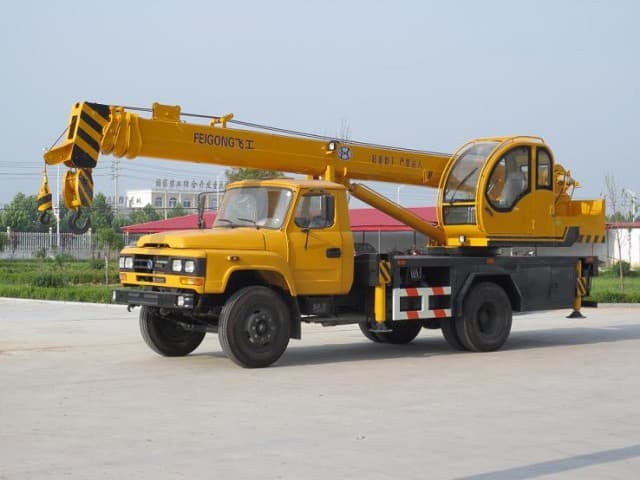 The cherry picker can be positioned on a heavy sheet of plywood covering soft ground to allow the engine hoist to be pulled out and maneuvered under the vehicle. 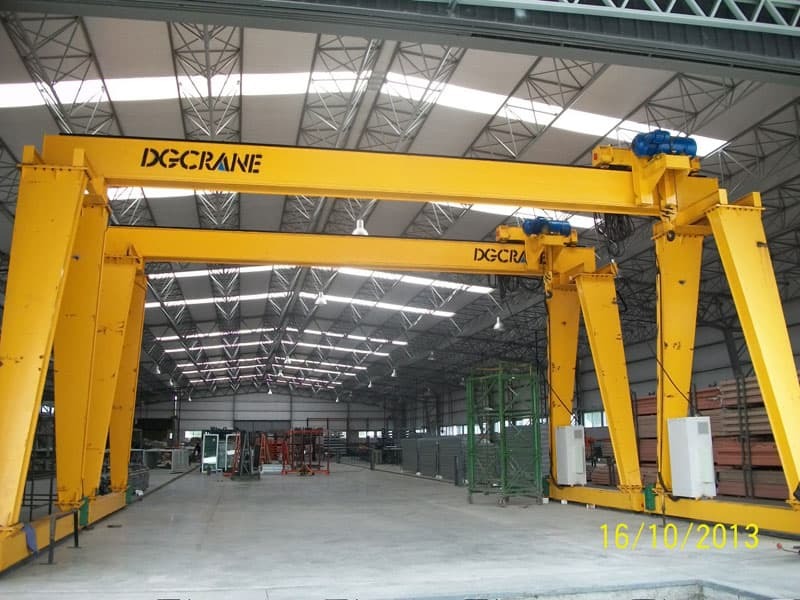 One precaution to take whenever using any type of engine hoist is to avoid leaving an engine hanging from the hoist for prolonged periods of time. The constant stress of the engine hanging unsupported from the hoist can lead to premature failure of the hoist, including damage to the engine from a sudden drop to the floor or ground.